JW Ridley is back today with a new track called “Homesick (Out The Blue).” Last month, the South London-based musician released “Glass Eyes,” a surreal melancholic ode to suburbia, along with a bizarrely Lynchian music video. Both tracks have been collaborations with producer Ali Chant, who has also worked with Perfume Genius, PJ Harvey, and Portishead. Ridley says the song “is about the things we hold on to or the things that never really leave us.” Much like “Glass Eyes,” there’s a chilling level of dissonance here, and a reluctance to accept that. “Homesick (Out The Blue)” feels more secure though, and almost confident in this state of flux. By losing the cinematic strings and picking up a quicker tempo, there’s a newfound light shed on the situation. A constant wavy guitar riff is elevated by reverbed vocal stacks. Ridley’s vocals are occasionally backed by a female voice, adding density. Even the title of the track, with regard to the “(Out The Blue)” part, suggests a meticulously calculated emotion that Ridley continually refines with each song. 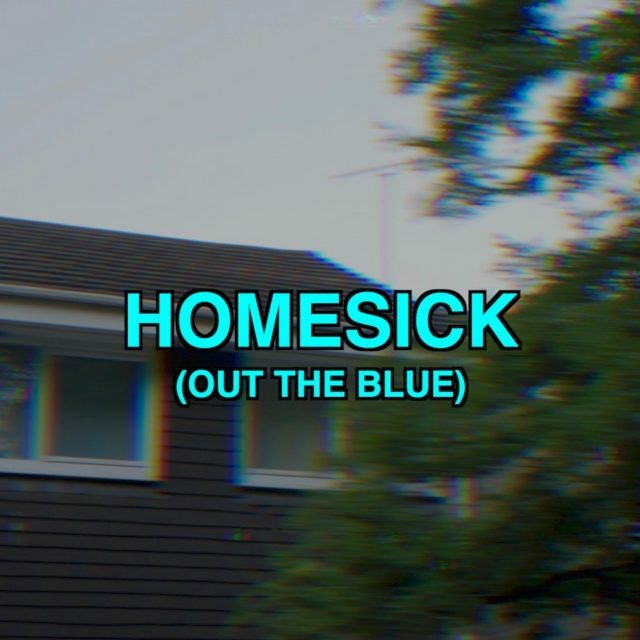 Listen to “Homesick (Out The Blue)” below. “Homesick (Out The Blue)” is out today on Handsome Dad Records.